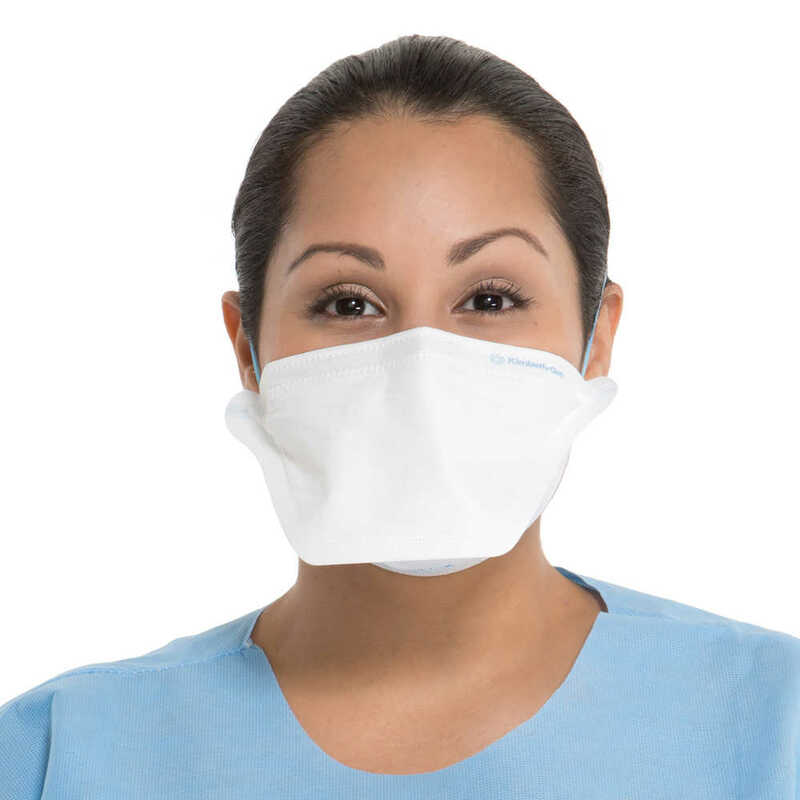 Kimberly-Clark Fluidshield N95 Particulate Filter Respirator and Surgical Mask is constructed with a fluid-resistant layer and a combination of materials to resist fluid penetration. 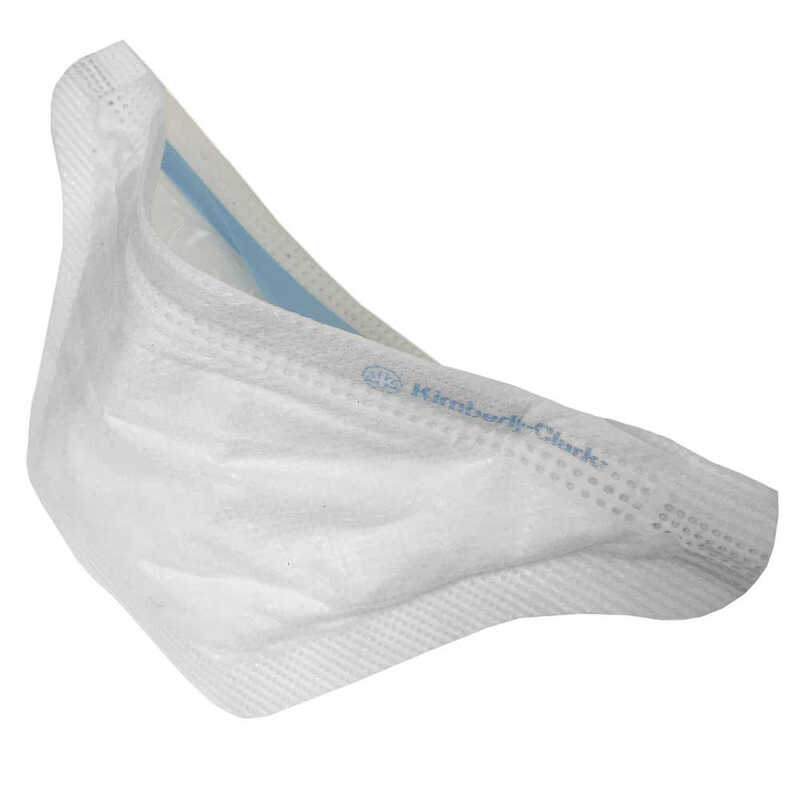 The white mask has Kimberly-Clark’s signature So Soft lining, which is gentle against the skin, and a flat, duckbill-style breathing chamber for added comfort. Two polyurethane headbands secure the mask to the face to help ensure a tight facial seal and prevent leakage around the mask edges. It is rated N95, demonstrating that it provides a minimum of 95% filtration efficiency of 0.3 micron particles (though it is not oil-resistant). It’s rated as ASTM Level 2, for moderate fluid protection. 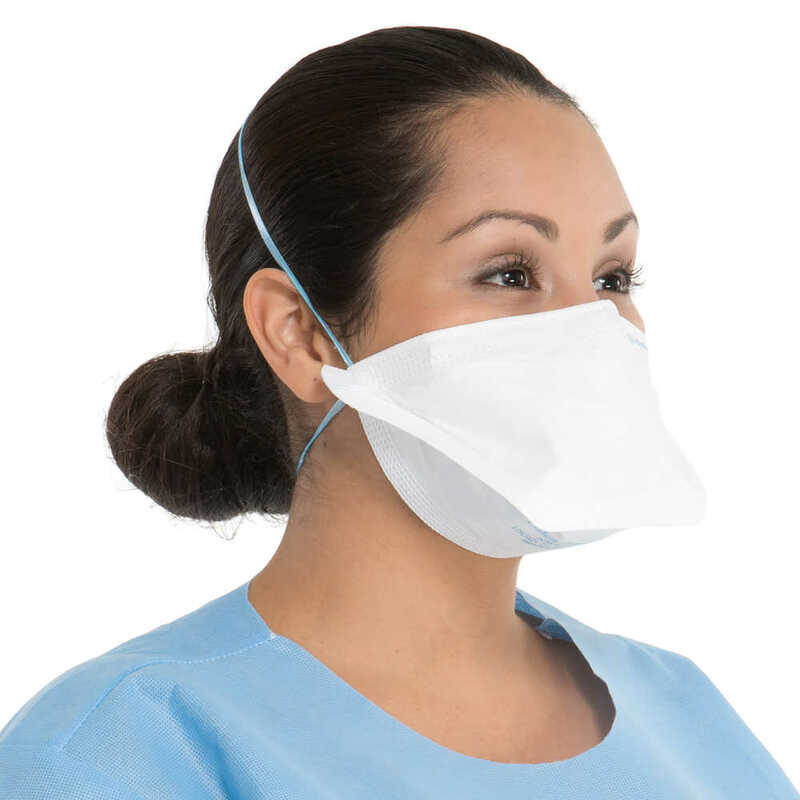 When you need a reliable, comfortable particulate filter respirator to help protect your team, you can trust the NIOSH-approved Fluidshield N95 Particulate Filter Respirator and Surgical Mask by Kimberly-Clark.